A registered nurse conducts a thorough evaluation in your home in order to assess the physical, emotional, social and environmental needs of a client. We provide assistance and support with individual care, meals, light house maintenance, laundry, tasks, managing medications, etc. 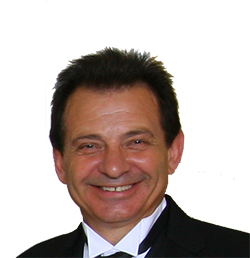 All of our staff are supervised by a registered nurse (RN). Why us? You have a number of reasons to choose Home Care of Baltimore! At some point in our lifetime, we are faced with the difficult decision of how to take care of our parents or someone dear to us in their elder years. Many seniors aren’t ready to move to a senior facility and feel more comfortable at home with their families. Our Home Care Agency helps families cope with these decisions by offering sound solutions for the elderly and disabled that allow them to stay in their home.Our team has a strong background in healthcare as well as personal experience in caring for elderly and disabled adults. Research indicates that keeping seniors physically, mentally, socially and emotionally engaged can help them retain better cognitive functions, stay healthier, and live independently. Our caregivers understand these details and go beyond basic companionship and housekeeping services to provide sensitive, confidential personal care services while maintaining the focus on emotional well-being and client safety. It is not always easy for seniors or disabled people to accept personal care, so it is essential that they have a warm relationship with their caregiver, built on trust and genuine affection. Because our in home supportive services allow patients to stay at home and be more comfortable, family members can easily check up on their loved one’s progress. We provide elder care services, senior services, personal care, companion care and respite care to help elderly and disabled adults who need assistance to safely stay in their homes. This care can range from a few hours per day to 24 hour live-in care and can be changed as the needs change. Our home oriented company is trustable solution in uneasy life situation with elderly care or your dear disabled people. We provide ongoing training opportunities in such areas as dementia care so we are able to meet the changing needs of our clients and their family members. We make periodic supervisory visits to client’s home to ensure the highest quality of care is provided. When somebody ask me ``Where's your family?`` I answer: My family are all the people who were trusted to me and I care about. I am very thankful to Home Care of Baltimore and perosonally to Zack that they helped me with my mom to find right caregiver, so she would not need to stay at the hospital and could have stay at home with people who really cared of her. I am over 80-yo and all support that I am receiving from provider that sended to me by Home Care is really valuable to me. They are helping me with my daily routine including cooking, shopping, cleaning and much more. I am so happy that I found help from Home Care of Baltimore with my disabled wife who suffered from difficault surgery. Thank you for everything that you have done for my family. How do I find if I eligible to apply for home care? We’ll call us and we’ll be glad to assist you. We will carefully dig into your particlular case and provide you with best options available. 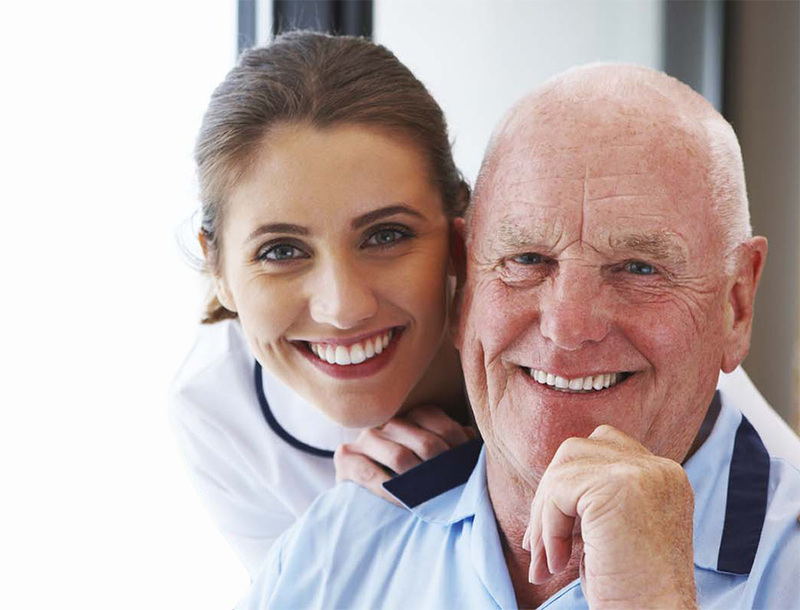 Can I get care for my loved one in a facility or nursing home? Yes, we provide service in many different settings including nursing homes, hospitals, assisted living facilities and much more. We will care of your loved one no matter where they are. We will quickly arrange support for you for up to 24/7 based on your case and needs. Who can benefit from your Home Care program? The above just some just some examples for those who can apply. It’s not a full list. For more information please contact us. Yes. We will quickly accommodate any changes in the schedule. It's time to take charge of your loved ones. Call us to sign up for home care service. 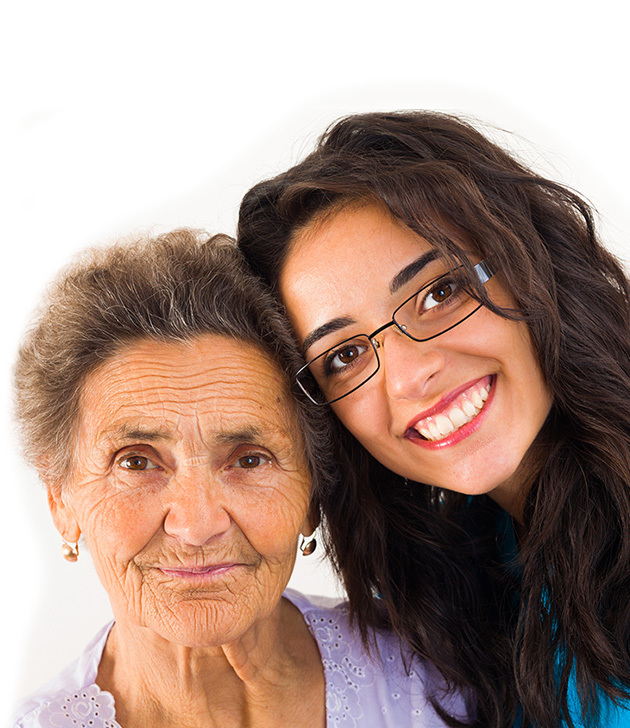 Home Care of Baltimore is family oriented company that provides home care service in Maryland and Washington DC. We gurantee that all our clients becomes part of our frindly family. Join us and feel the difference.